Almost 1,000 electric vehicle registrations in France isn't quite as high as the 1,500 electric units sold there in April, but it's still a solid result. 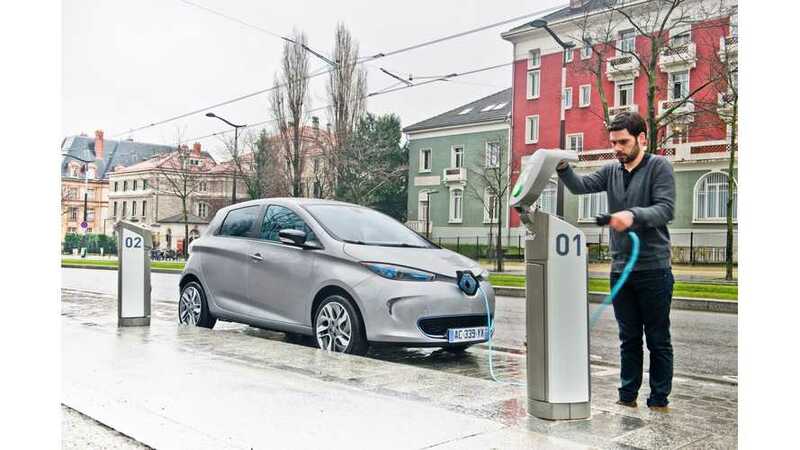 70% of the 688 electric passenger vehicles sold in France in May were the Renault Zoe(483 units). The Nissan LEAF landed in second place on the sales chart with 124 copies sold. 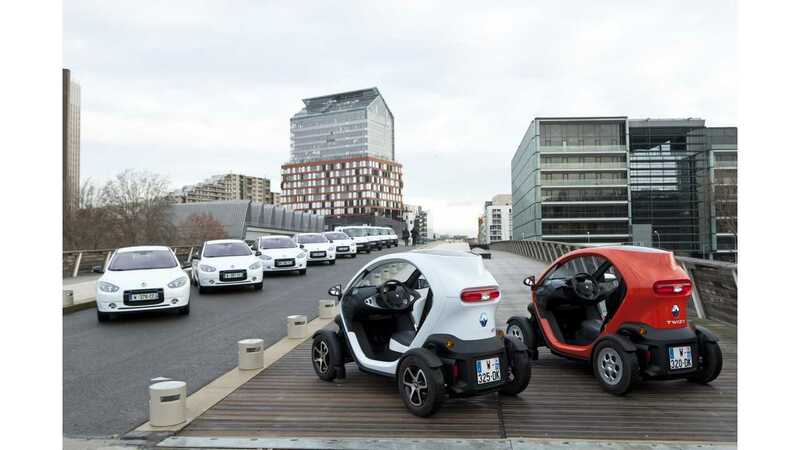 Other notables include Bolloré BlueCar - 49 pieces (although in this case it is difficult to discuss sales because an overwhelming majority are operated by a carsharing subsidiary of Bolloré), Mia - 13 copies, and the smart fortwo electric drive - 10 copies. Obviously, the Citroën C-Zero and Peugeot iOn models are nearing the end of their career with only six new registrations in May (3 for C-Zero and 3 for iOn). The Renault Fluence Z.E., after the Better Place collapse, is probably already gone with a second month in a row now with zero new registrations in France. However, maybe Renault will try to resurrect the Fluence Z.E. in the updated version, which is believed to be coming with a quick-charging feature and a larger trunk. YTD sales of electric cars in France at the end of May reached 5,945, of which 3,876 were passenger cars and 2,069 are delivery vans. In May, of the 289 new EV light commercial vehicles sold, a full 243 (84%) were the Renault Kangoo Z.E. None of the above figures include the Renault Twizy , which in the first four months is responsible for an additional 186 registrations. With 883 registrations in the same period of 2012, it seems the Twizy's popularity is starting to fade. Hopefully, we'll see more sales of the open-air Twizy as Summer gets underway.